For getting the best cleaning performance from your United Aqua Shield Water Filter you need to replace the Bio-Balls from time to time. 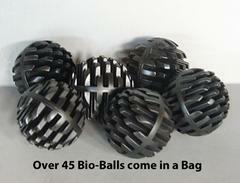 After cleaning the balls over time the balls can become too "junked-up" and this is when you need to replace them. These balls capture the tiny particles and junk that gets into your fountain. 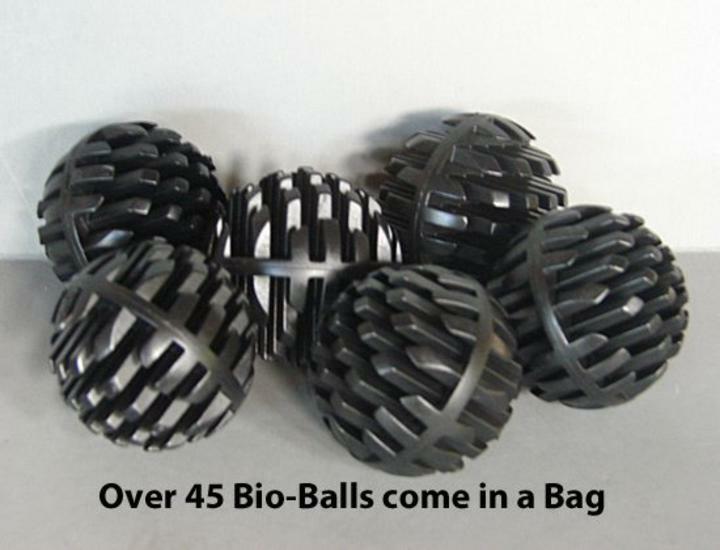 Without these balls in your filter, you'd have all kinds of junk entering your pump and back into your pond or fountain. 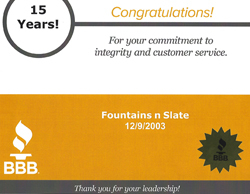 They are necessary for proper cleaning of your fountain.